Optimus had Enough and Just Kills Everything!! Michael Bay has redeemed himself with his newest and last entry in the Transformers franchise, bowing out in some style!!! The director definitely gives us a Transformer movie that we wanted, and this will definitely redeem the franchise after that huge mess which was Revenge of the Fallen. Transformers is a visually stunning film, with probably the best use of 3D since Avatar (thanks to director James Cameron helping Michael Bay with the 3D technology). You will be totally captivated by t with the look and feel of the film. 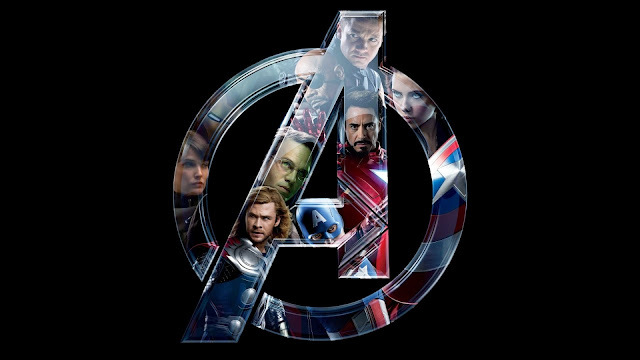 With this film probably getting some nominations at the Academy awards for best visual effects, Photography as well as the Score of the film, which was the best we heard since the release of Thor. Now whether this Transformers film is the best film in the franchise does remain to be seen. The problem of the franchise was that the audiences have never seen anything quite like franchise, and we were taken with Sam on this adventure to discover what they all about. It was fun!! The first film was simple enough, it was about a boy that just wanted to get a car and it turned out to be an alien robot. The story was quite simple, had a touch of romance, comedy and the occasional robot action! The second film however, tried to overcomplicate the story and had two of the most annoying robots (The Twins) in the film. This film, on the other hand, simplifies the story quite a bit its quite easy for the audience to follow and it differentiates itself from the last two films with its much darker tone as well as giving more of a credible element of danger for our hero’s to contend with. But, this is not to say that the film didn’t have its problems. There are major wholes in the plot and script that is masked away by the action and humor and all the bells, lights and whistles that go with the Transformers. Shia Runs, Screams, and Makes Us Laugh, Rosie Cant become Dirty, No Matter What Happens That Girl Stay Clean!!! Certain things of the plot just doesn’t add up, for instance; In the film we come to learn that Sentinel Prime and Megatron have been planning to take over earth since they left Cybertron. Now there some inconsistencies here as in the first film we learn that Megatron arrives on earth in 1897, Sentinel Prime lands on the Moon in 1969, so why did prime take over 40 years to get to earth? And wasn’t Megatron here for the All Spark so that he can rebuild Cybertron? But doesn’t Sentinel Prime’s pillars do the same thing? But anyway, this is what triggers NASA to go to the moon. We then learn that after that event the decepticons have been using humans in order to fulfill this plan, that takes over 40 years to plan. We then learn that they wanted Optimus to find Sentinel so that he can revive him, but this plan whole plan is flawed because they were supposedly planning this for years but the entire plan is based on the device that Optimus only got in the second film. And when they had the Matrix of Leadership (That same device), they wanted to use it to destroy our sun (In the second film) rather than use it to revive Sentinel who would revive there planet. Other holes in the plot, is Sentinel telling Optimus that he made a deal with Megatron to stop the war and to rebuild Cybertron. If that’s the case, why did he have to ESCAPE Cybertron and try and rebuild here on earth?? There are other plot holes in the film but what Michael Bay manages to do so wonderfully is mask it. 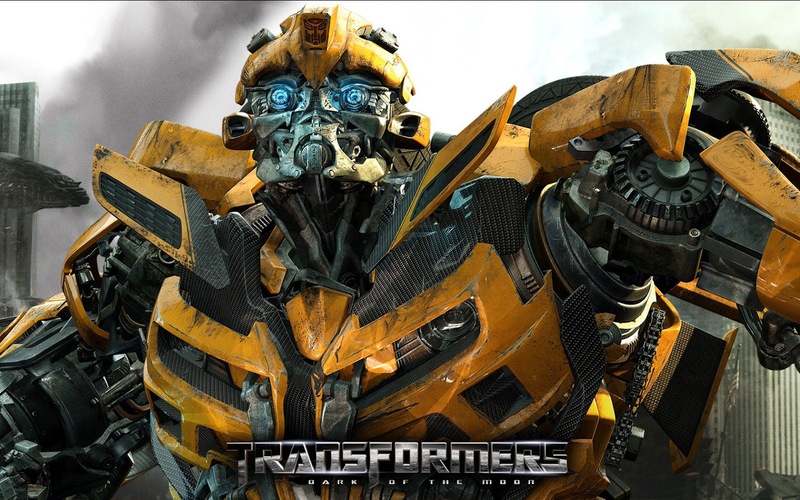 When any details about the plot is given in the film, Bay will then smoothly move in to a scene that has light humor or has some Transformers actually in it. This doesn’t give the audience time to think about what was being said and you never quite get enough time to think if it makes sense. Instead you find yourself laughing or caught up in the action scene that follows. Shia himself probably pulls of his best performance out of three films in this one, but little can be said for his co-star Rosie Huntington-Whiteley. Who was obviously added to the film just to be eye candy. The girl isn’t that good of an actor, and even though she is caught up in the middle of a war, she does not have a scratch, mark, not even a hint of dirt on her white top, let alone on her body!! ShockWave a Wonderful twisted Character, That was reduced to a Mindless Henchman!! One problem that Michael Bay tried to address with failure yet again is the Transformers themselves. This has been a problem for the entire franchise! Bay gives the Transformers personality, but he fails to give them CHARACTER!!! What we mean by this, is that Bay only uses the Transformers to make cool action sequences and for comic relief every now and then. But the Transformers normally can be seen in the background in there own little world, not really having an opinion about anything, instead they just fight and half the time they cant even do that properly. Normally needing Optimus to do the business. 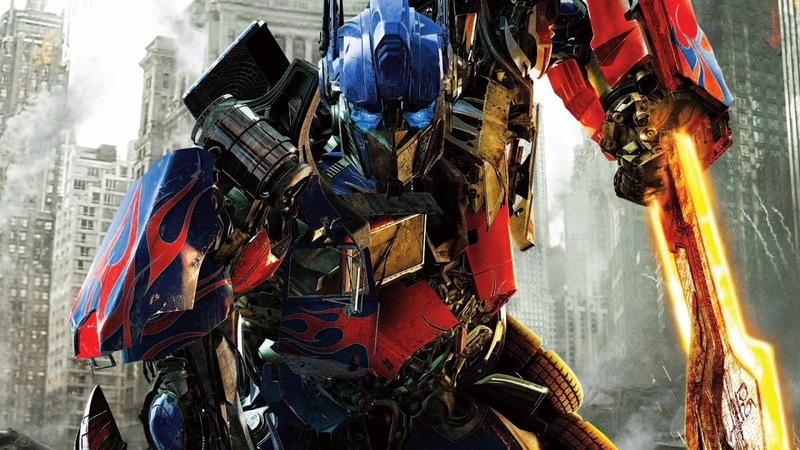 Optimus Prime and Bumblebee are the only ones that have been well handled as characters throughout the franchise, but in a film series that is named after them you would expect them to have a bigger say in the outcome of certain situations. Bay also had to many comedy reliefs in this one film, and wasn’t even able to fully utilize John Malkovich and Ken Jeong. They didn’t really have that much to do anyway. All in all the series has been good to us, in terms of character development, in a series that kept the same plot (Sam unwillingly finds himself in a war between Autobots and Decepticons and tries and warns the Government about an invasion, normally being unsuccessful which then ends with some soldiers and Autobots defeating the decepticons – the plot for all 3 films!!). In the first film Sam was a scared kid that had to be brave in this messed up situation. In the second film, we see him, as someone that just wants to have a normal life, and in the third we see him as someone that wants to be make a difference. 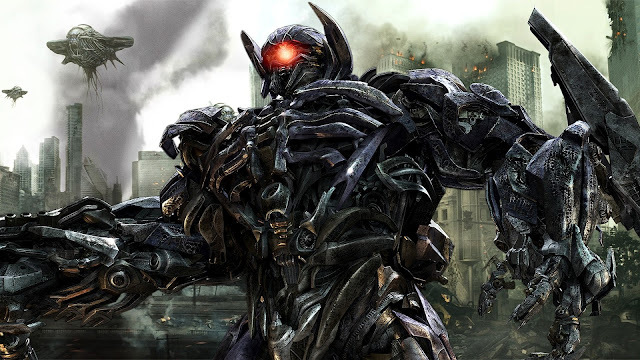 Transformers: Dark of the Moon might not be the perfect film, yes there major holes in the plot, yes there a way to many villains (Shockwave should have been enough, with a Megatron that looked like he was just tired of fighting, and probably just wanted to live in peace). However, the film was highly enjoyable and if you a mindless moviegoer it was probably the best film ever, with film having so much action and being visually amazing you wouldn’t need anything else. 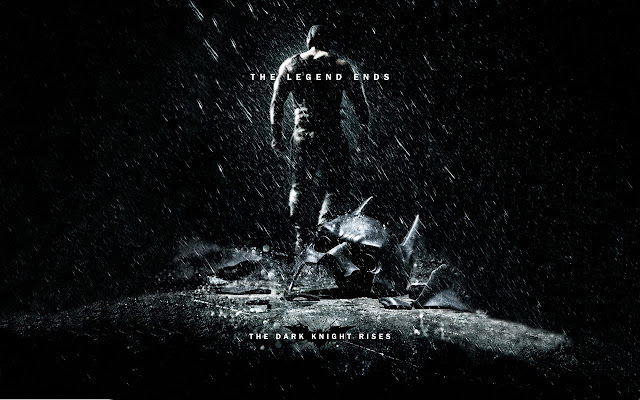 The film brings the curtain down on the franchise with an abrupt ending and has a prolonged beginning leading to a ridiculously long running time. Yet, you would of enjoyed your movie experience thoroughly, and where the story lacks depth, consistency, and accuracy it makes up in insane action!!! This is definitely the film that you have to see in 3D!!! Tyrese and Josh Run, Shoot & Scream, Same Like Shia!! Yes that is Russian!! !